It's here! Spring is finally officially here! And with spring comes peak planting time. Time to break out your gardening tools, lawn mowers, and those garden plans you've been pouring over all winter, and get out in the yard! Well.........maybe just as soon as it warms up a bit more, right? But before you get too busy with your spring planting, there are a few things you should do to get ready first. Follow our spring check list now and enjoy successful and smooth gardening in the months to come. It's a good idea to clean up your garden beds before too much new growth occurs with the onset of warmer weather. As the new growth emerges, prune away any dead, winter-killed leaves and shoots, and compost them or bury them in the vegetable garden. Press back any plants that may have frost-heaved over the winter. Maintain a 2-inch layer of mulch around your plants. Keep the mulch away from the crowns and directly away from the stems to avoid rot. Dig up, divide, and replant any established plants if they've become too crowded. A key sign of crowding is if flowering has been sparse. Some fast-growing perennials need to be divided between one and three years after planting. Mower Blade- Replace if chipped, cracked, or bent. Maintain a sharp mower blade to cut the grass cleanly. This is important not only for a great looking lawn, but a healthy one, too. A dull mower blade tears the grass, leaving a rough appearance, and leaving it vulnerable to insect or disease attacks. Tires- Examine the tires for wear and replace them if necessary to give you better traction and maneuverability. Handpull or spot treat any winter annual weeds that may have already sprouted in your lawn and bedding areas. These pesky little invaders are not only unsightly, they actually pull moisture and nutrients out of the soil, robbing your plants of needed benefits. Dull and broken garden tools are a side-effect of working in the yard. 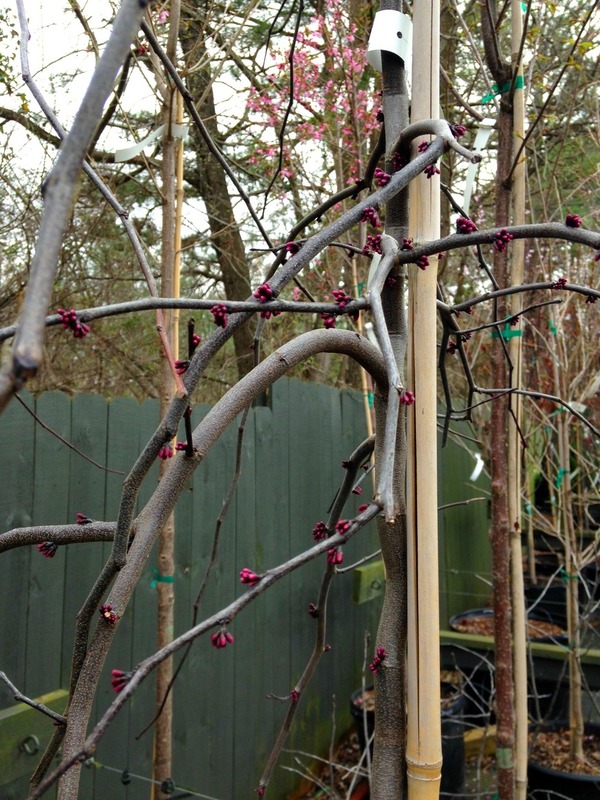 Of course, it's downright difficult to, say, prune with dull shears. But shears that won't cut will pull and tear instead, which only damages your plants, leaving them vulnerable to disease. So inspect your garden tools and repair where you can, and replace if necessary. For more gardening tips, be sure to visit the garden center. Our friendly staff is on-hand seven days a week to help with all your gardening needs.